The world without any messaging app is not possible especially without WhatsApp it’s unimaginable. 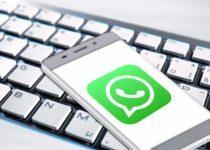 Now for WhatsApp, you must have a mobile number, without which you cannot use it. Nothing to worry I am here to inform you about the same and give you some methods which you can utilize in your mission. 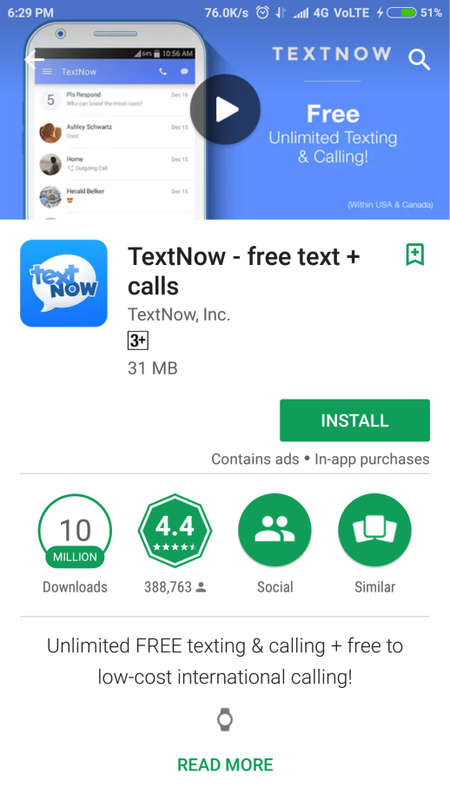 This app allows you to create a phone number which WhatsApp will accept. First install this app from Google Play Store sign up with any ID (not compulsory to use your personal email id) enter the password and in the next step you would get a number which will be of different country or some different region, copy it and open WhatsApp after newly reinstalling it or installing it, paste your number and in the next window you will have to choose “Receive OTP by call” so you will receive a call from “text now” receive it and collect your OTP. Now enter the OTP and your WhatsApp will start. 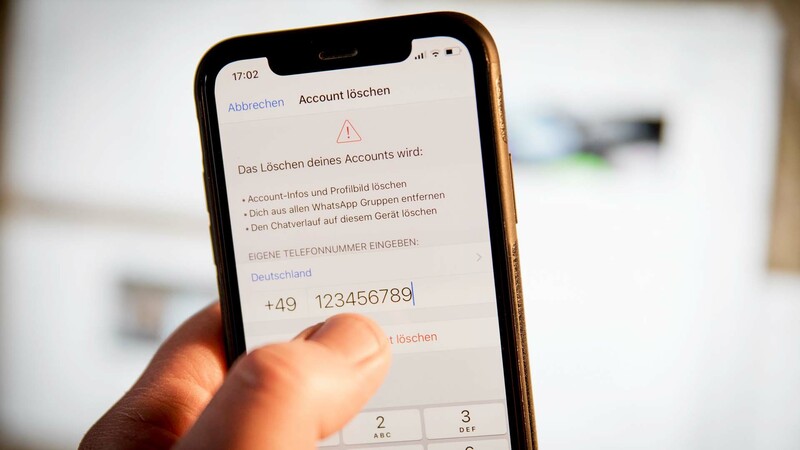 So now your personal number will not be displayed that fake number which you got from text now will be displayed instead so you can enjoy your privacy without causing harm to anyone. If the above method didn’t work for you, you can use a landline number for WhatsApp verification, if the landline is available in your case. Landline must not be compulsory of yours, you can choose of neighbours or any other person with their permission the step will be the same as Above and only you have to input your landline number instead of phone number and “receive the OTP by the call” as we did in the above method the WhatsApp will start and the number displayed in your profile will be your landline number. 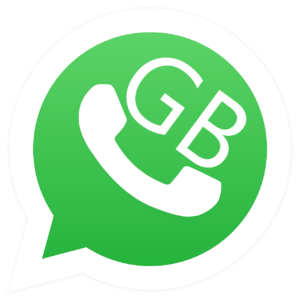 This GB WhatsApp app is like a Whatsapp, can be downloaded from given link. More privacy and security features. Has a lot of themes to download and apply. 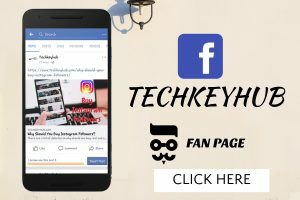 No limit for video sharing to anyone or any group. 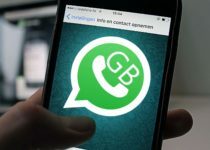 And many other features are also available in GBWhatsapp.